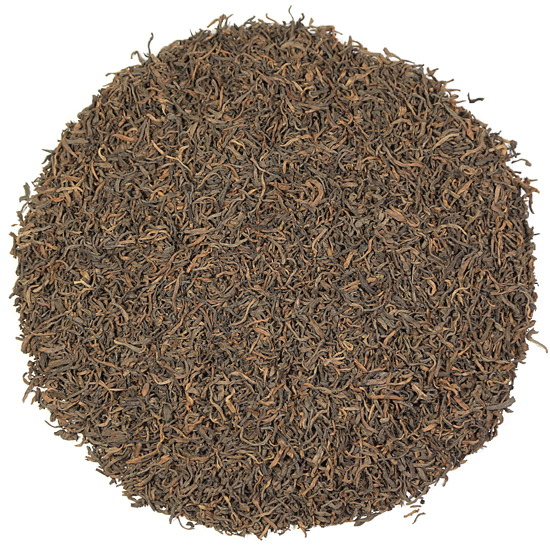 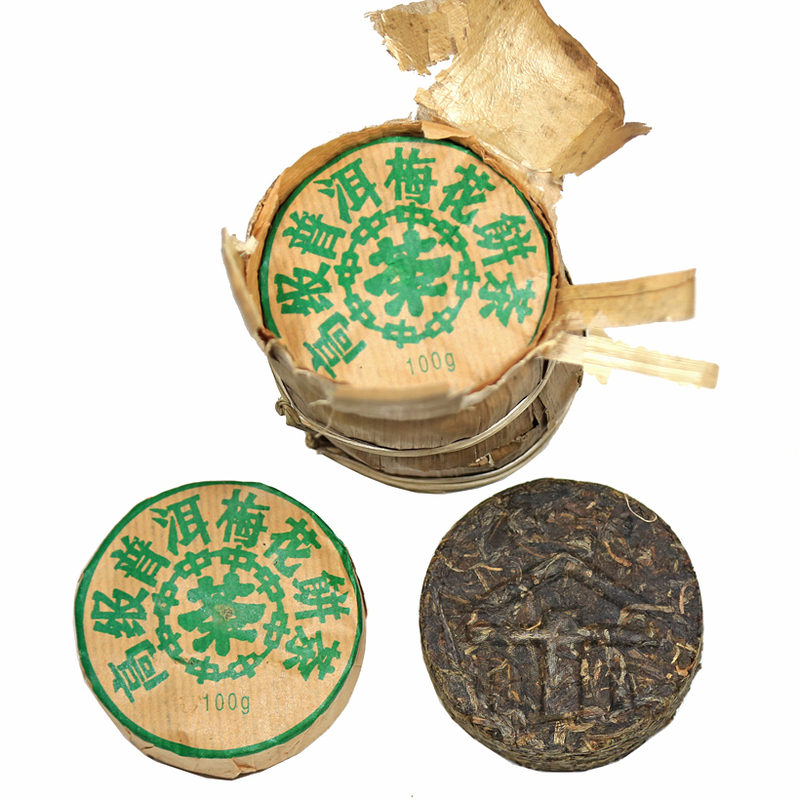 Aged teas can be 20, 30, 40 and more years of age. 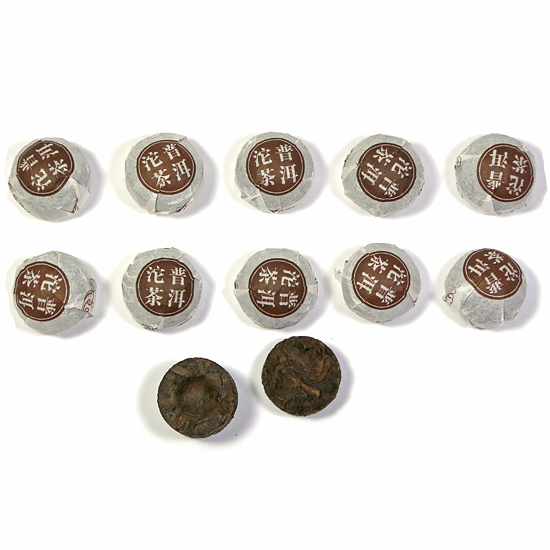 These rare beauties must be stored under good preservation conditions so that the tea can rest, change, and become more complex and astonishing in flavor with time. 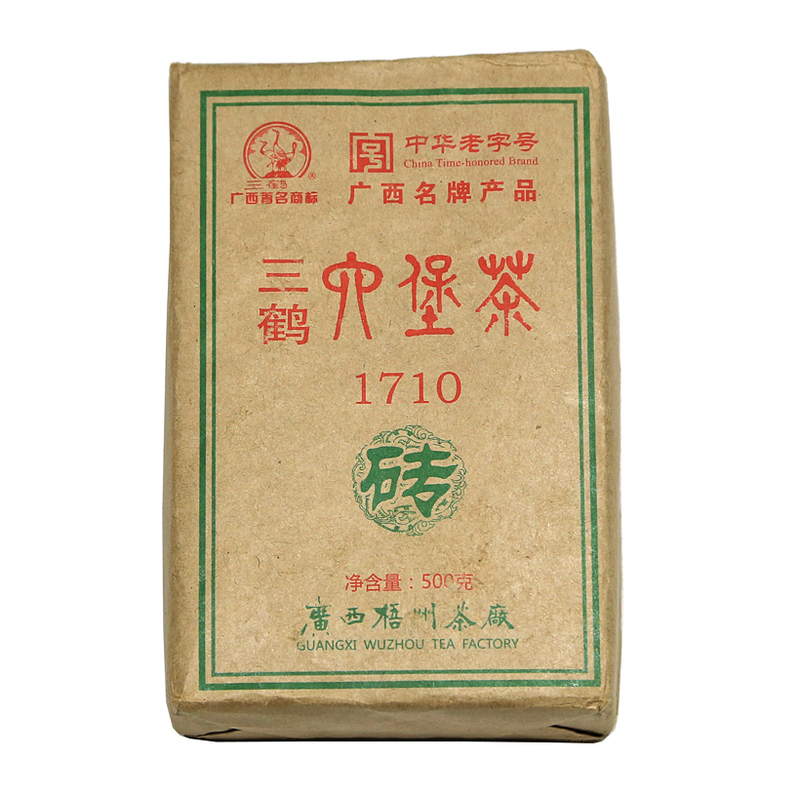 Do not confuse aged tea with ‘old tea.’ Old tea is just that – tea that is old, past-its-prime, lifeless, flavorless and not worth drinking. 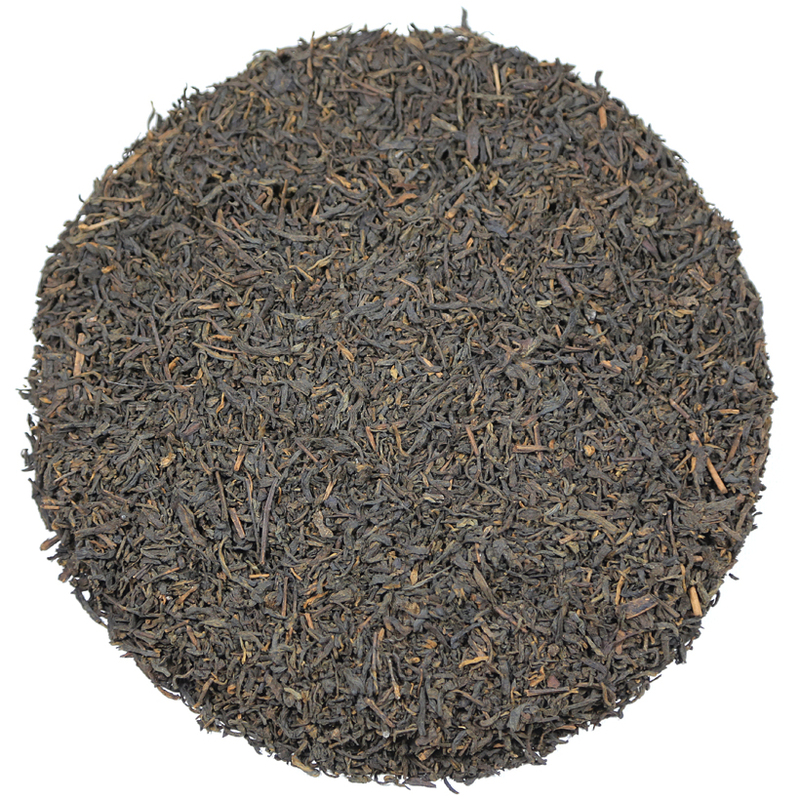 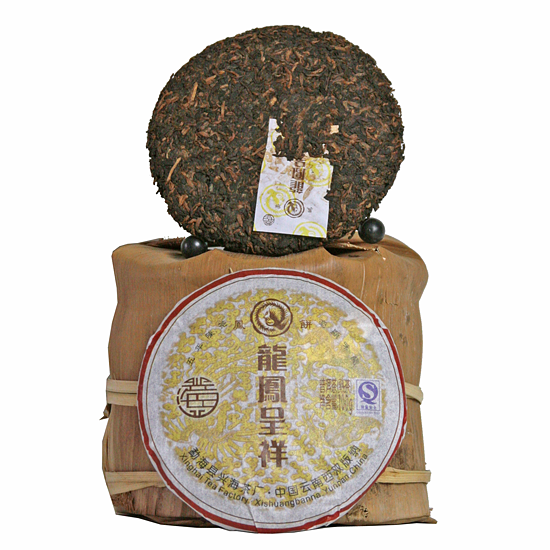 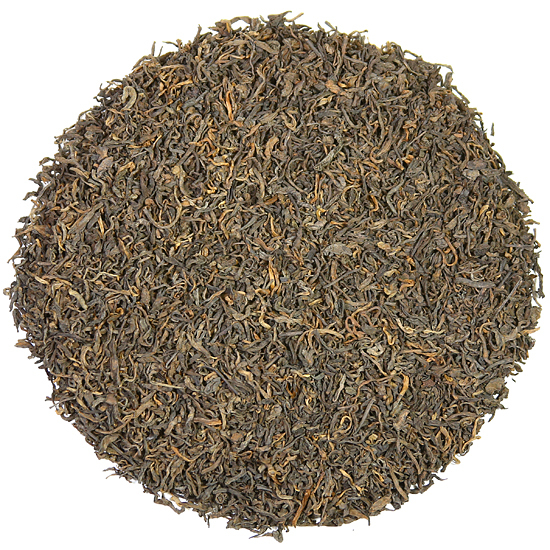 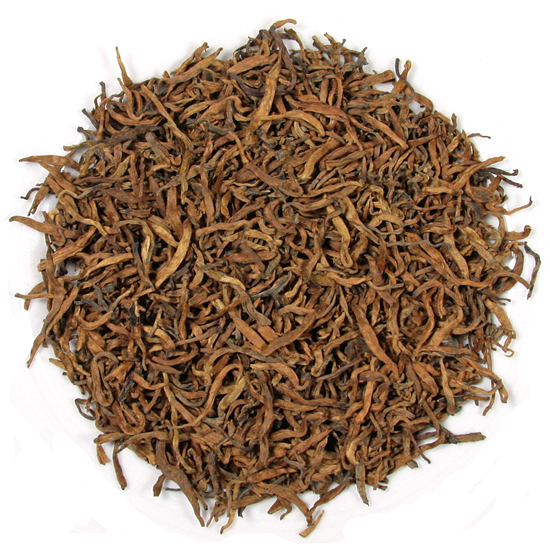 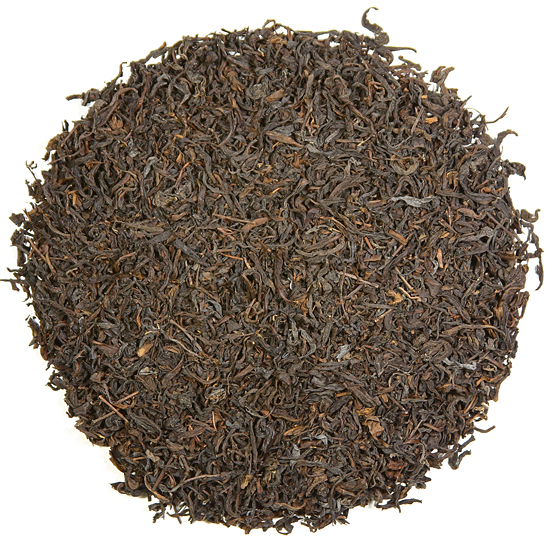 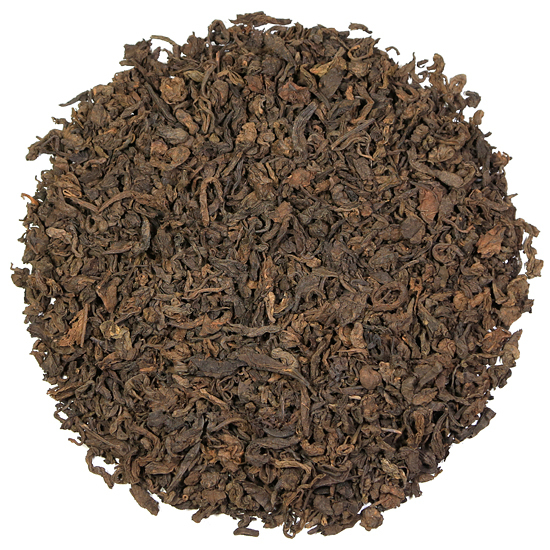 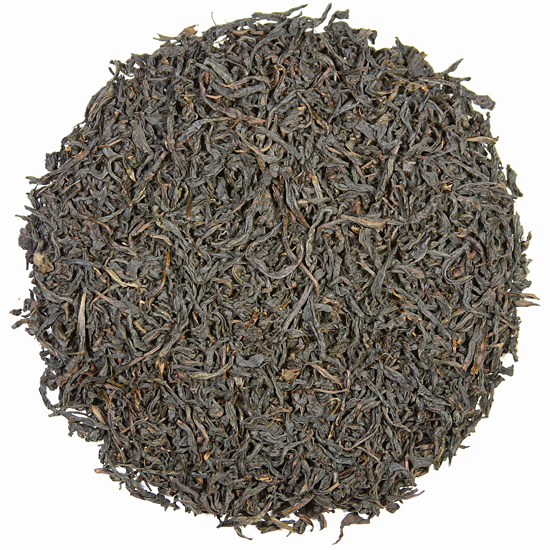 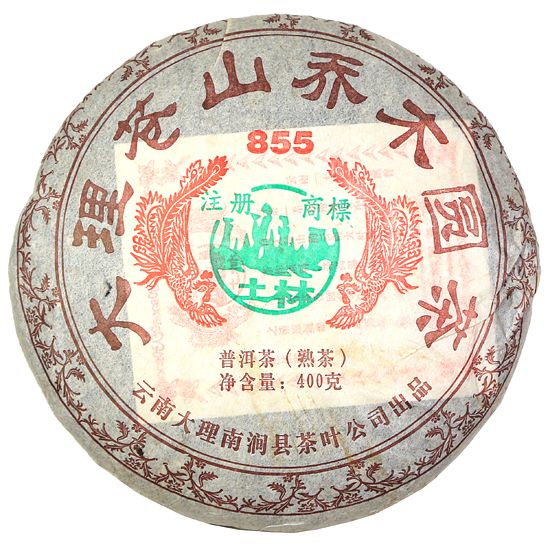 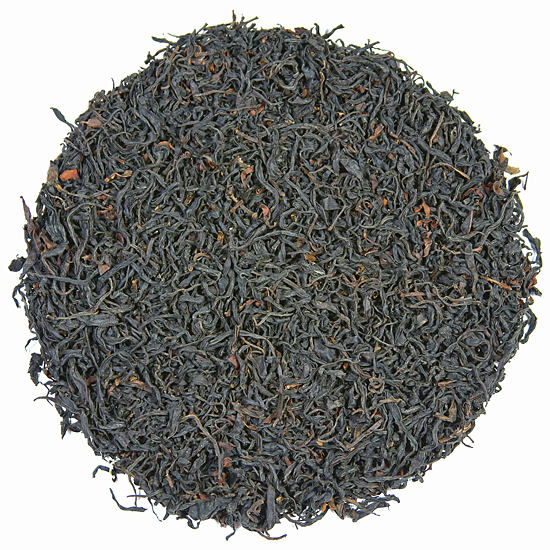 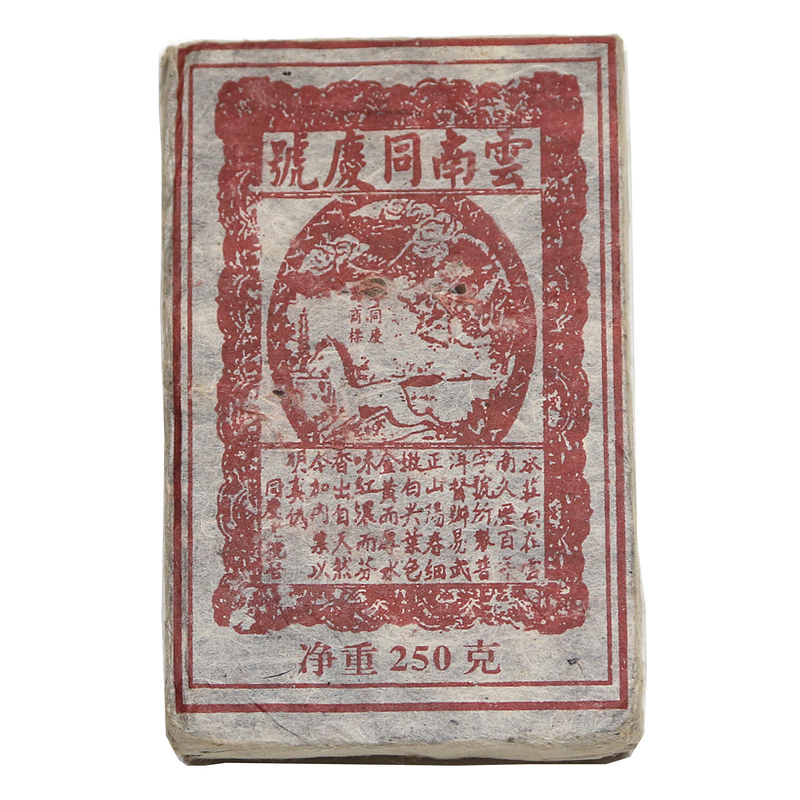 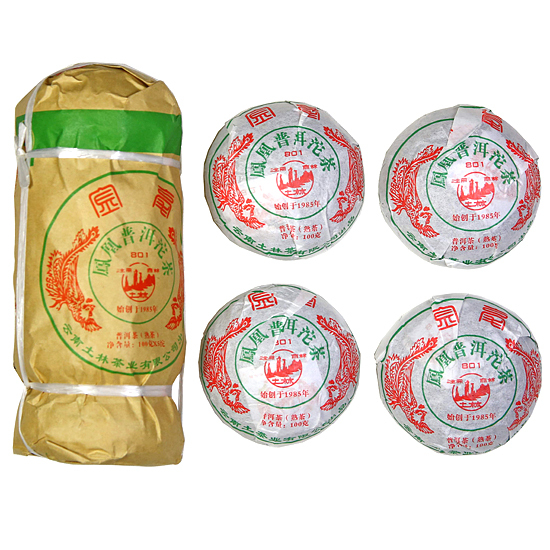 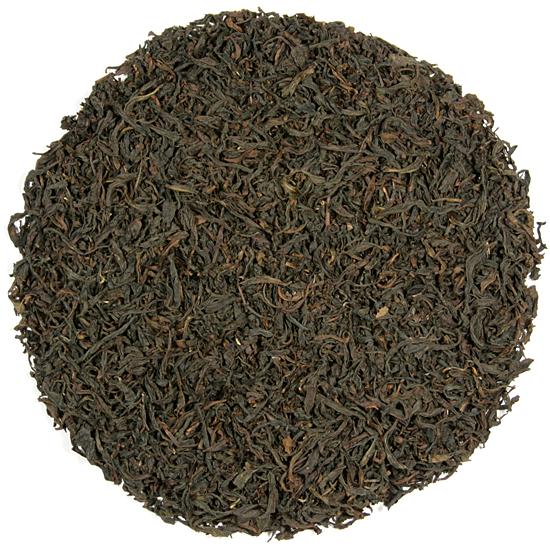 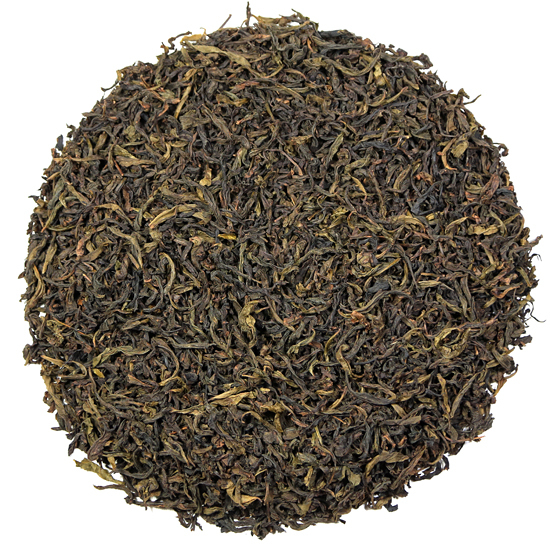 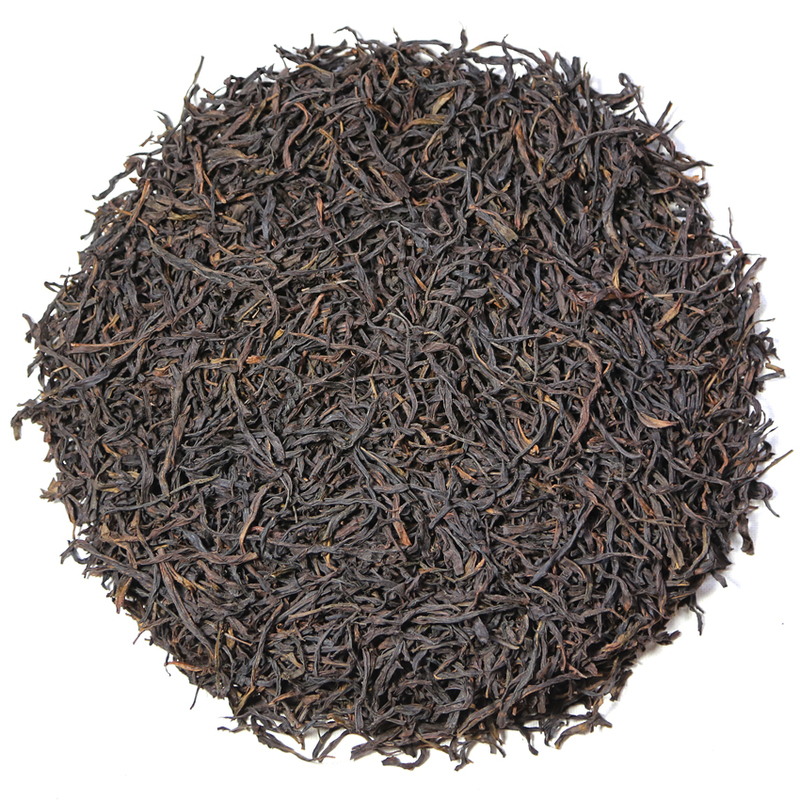 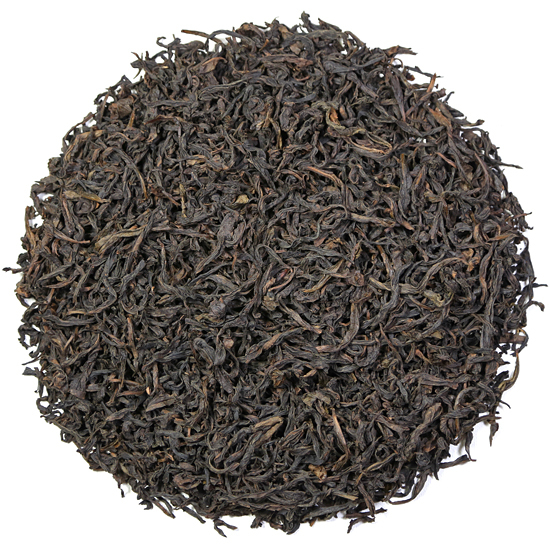 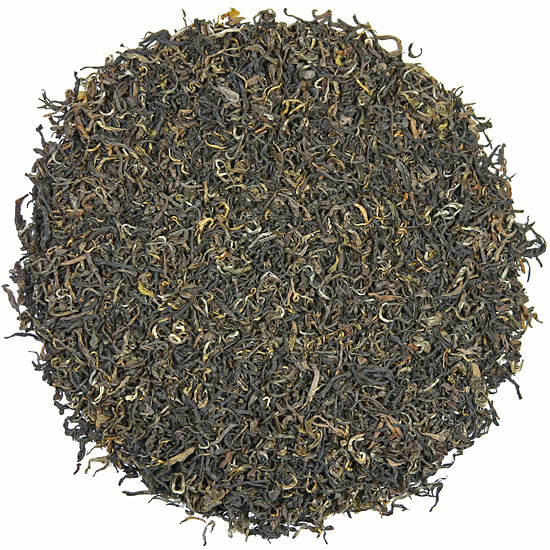 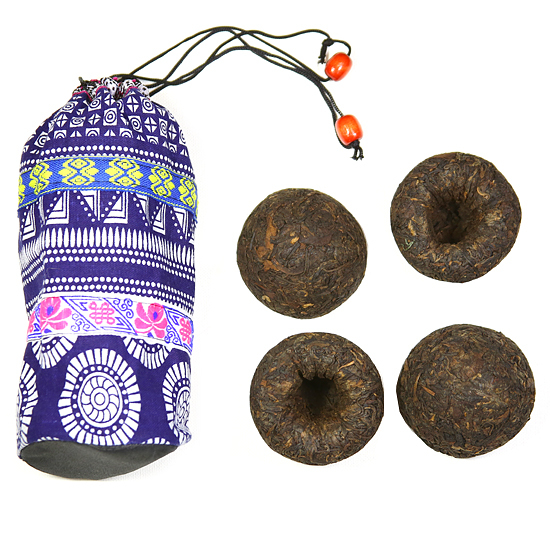 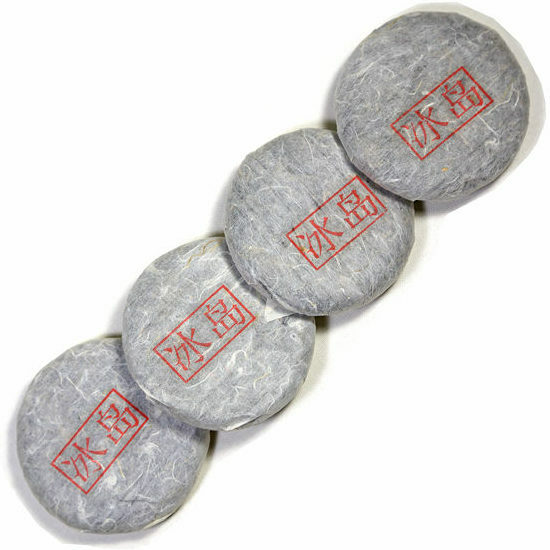 Not every tea can age well: oolongs, Pu-erh and black teas, assuming that they are good quality tea to begin with, will age successfully, although the various oolong styles age differently one from another, and require different storage conditions than sheng Pu-erh (discussed below). 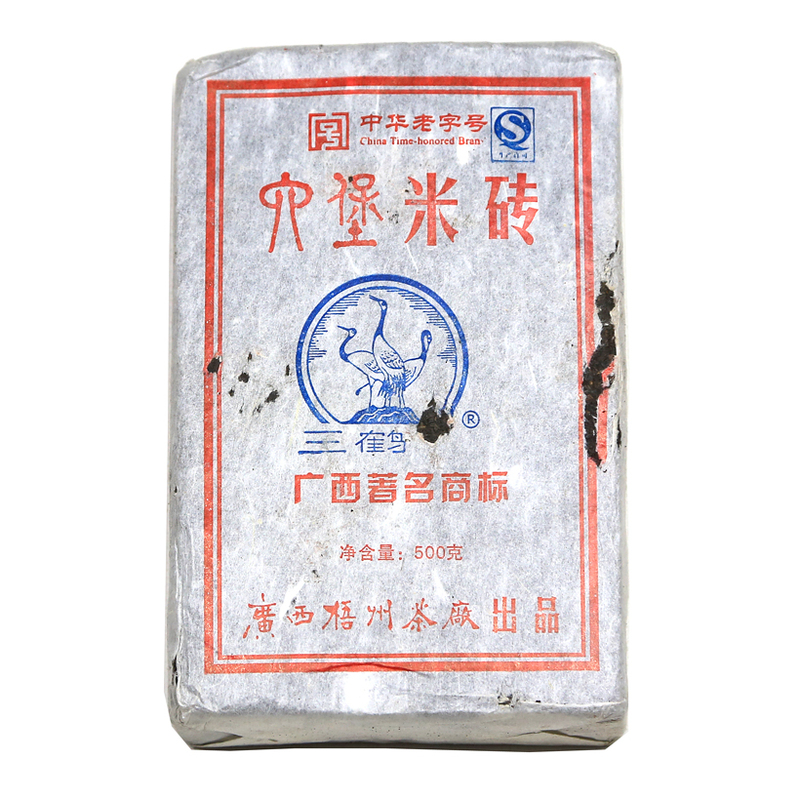 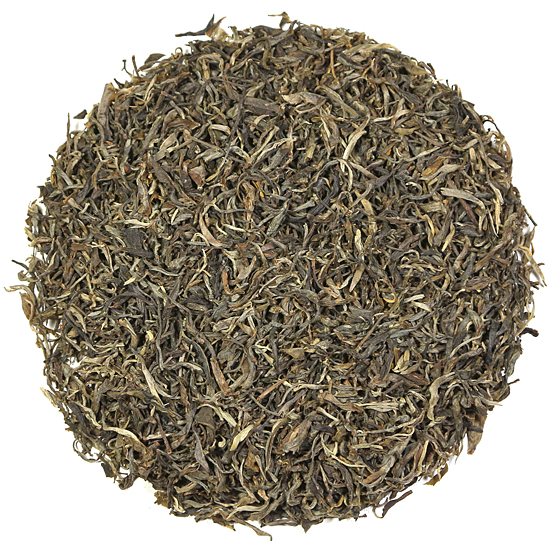 Yin Zhen, the all-bud white tea ages extremely well and is quite the rage in Asia right now, especially when compressed into a brick as Pu-erh is bricked. 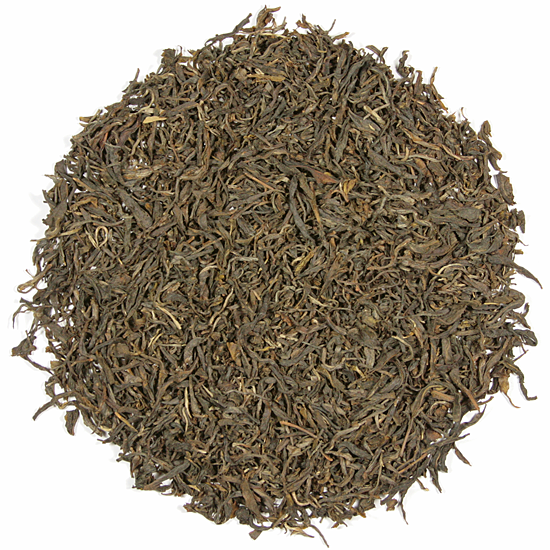 However, most loose-leaf, bulky white tea should be drunk within the year of harvest. 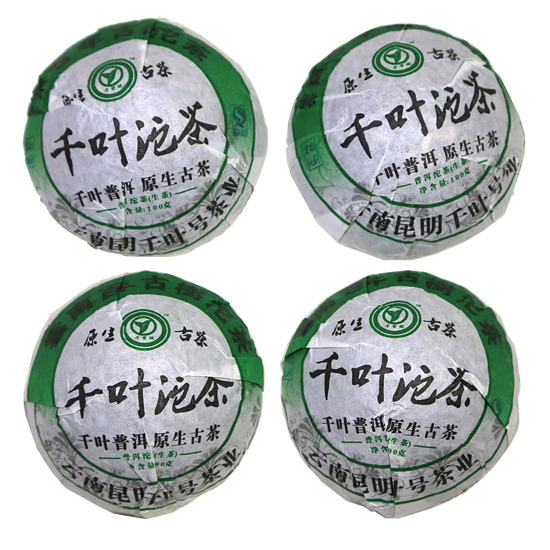 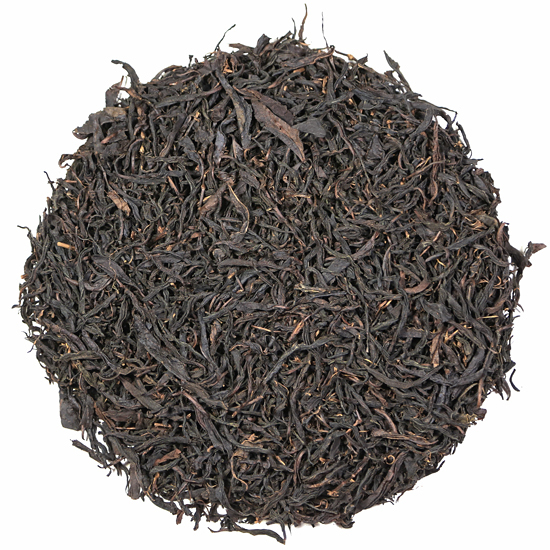 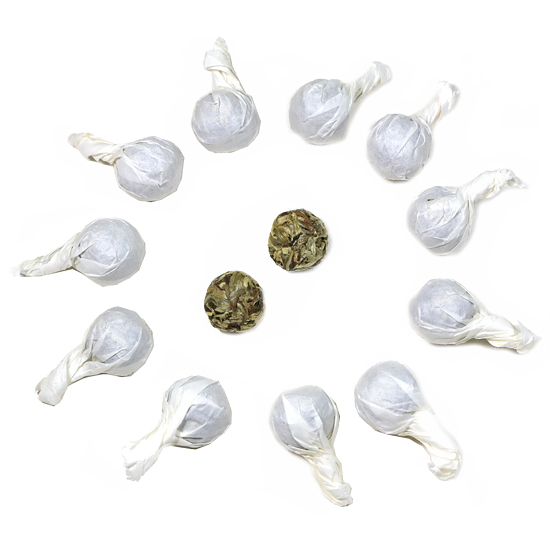 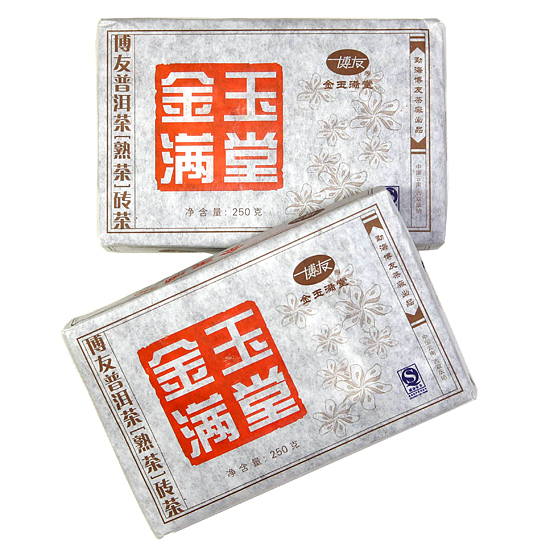 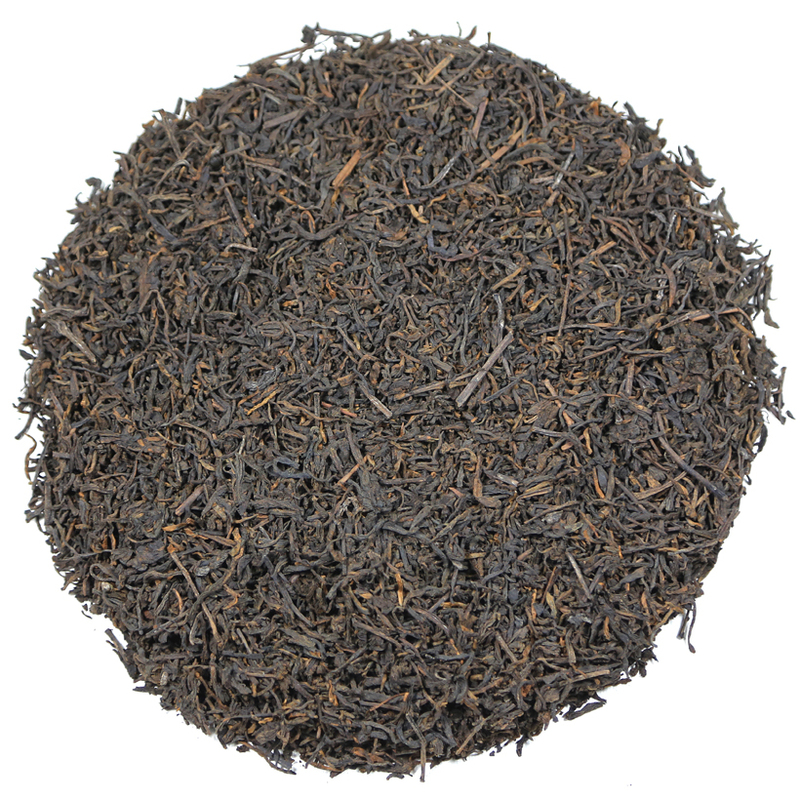 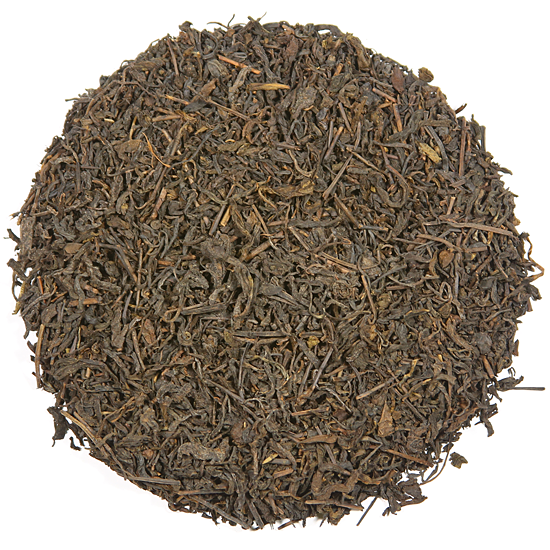 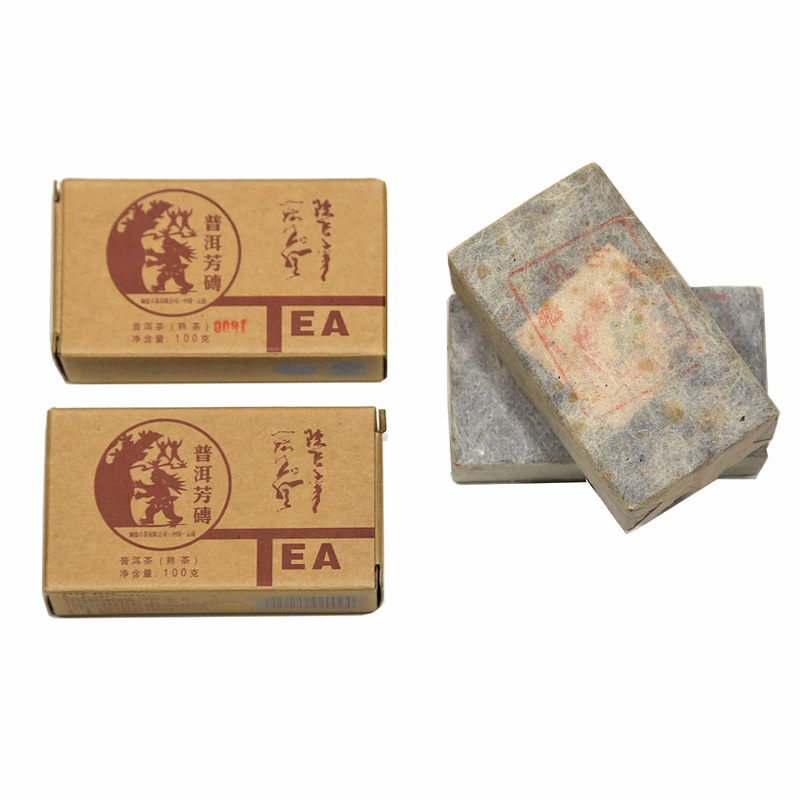 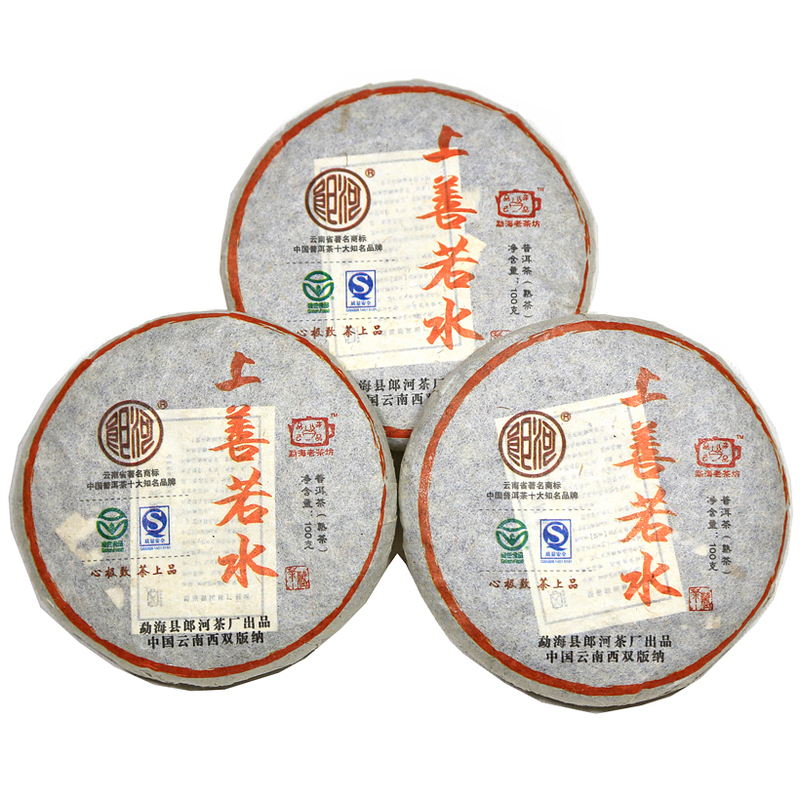 Tea for aging is chosen based on qualities that the tea possesses when it is young. 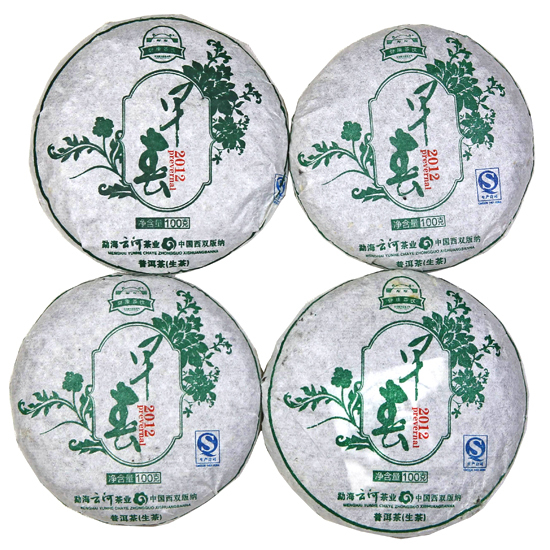 Aging tea is about future potential, and the young tea must show signs that it is able to fulfill the promise that it will mature and develop into something even more wonderful. 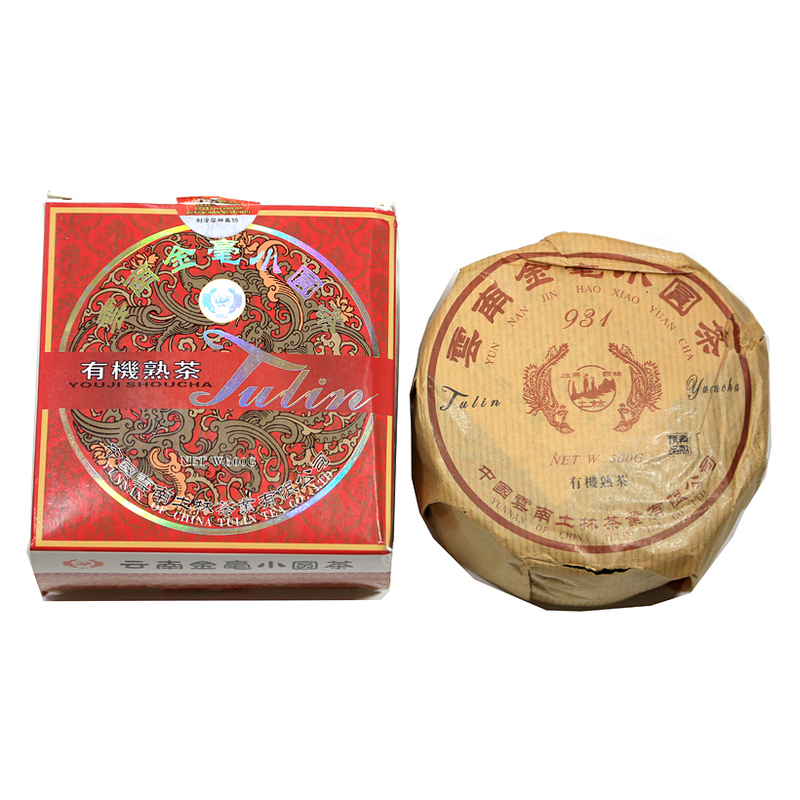 This is similar to the judgements that wine aficionados make when evaluating which young bottles of wine will age best after a decade or so of resting in a wine cellar. 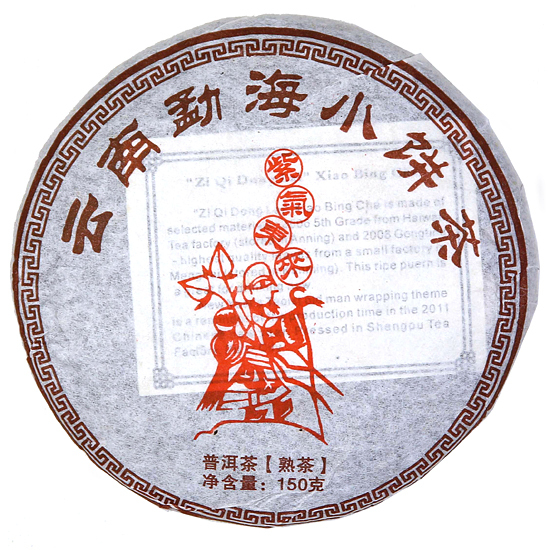 Tea that is of poor quality or disappointing in flavor when it is young will not improve with age. 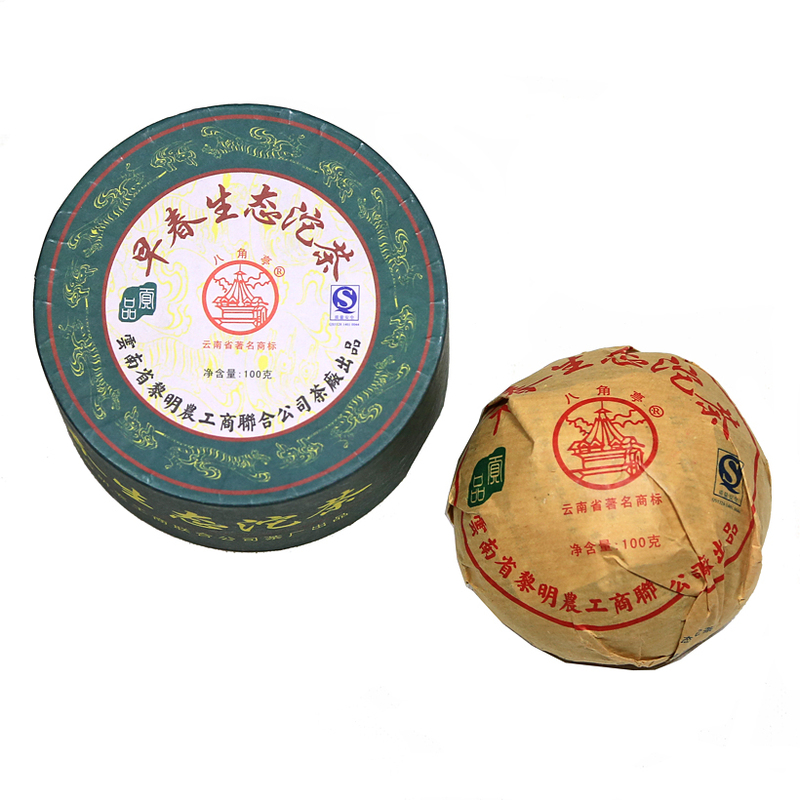 There is also a difference between able to ‘keep well’ and ‘age’. 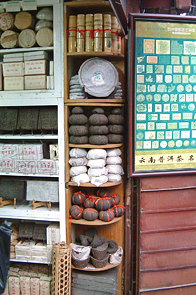 Many teas will ‘keep well’ which is to say that they will maintain their current status and not deteriorate; however, ageing implies that the leaf will improve (or at least noticeably change in a positive way) over time. 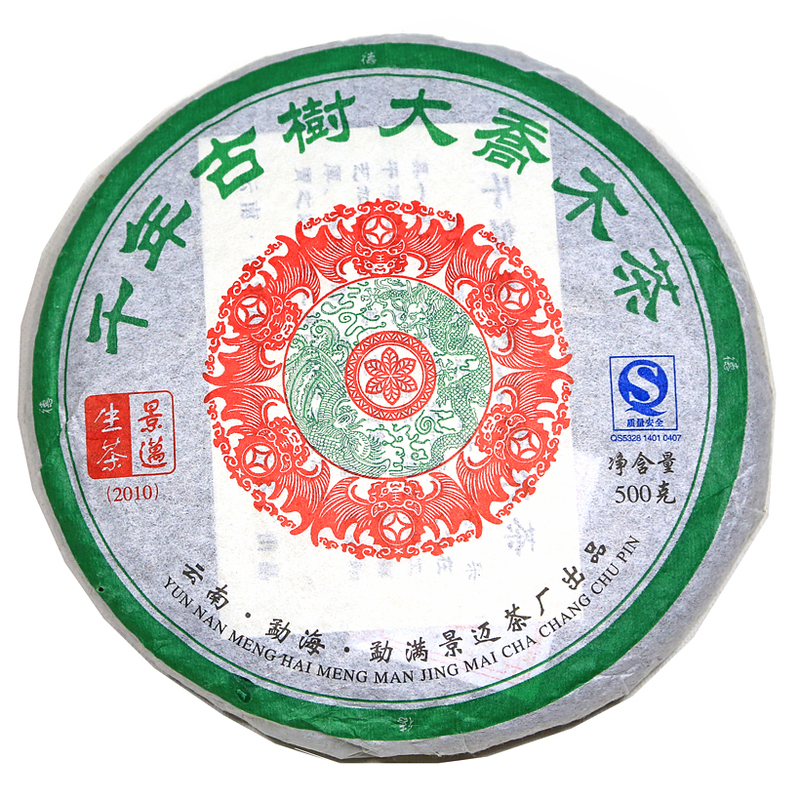 This is quite a different phenomenon.